MemberPress Review 2019: Is It the Best WordPress Membership Plugin? Home » Plugins » MemberPress Review 2019: Is It the Best WordPress Membership Plugin? MemberPress is one of the best WordPress membership plugins available on the market today. In this MemberPress review, we’ll take a closer look at its features and explore what makes it one of the best membership plugins for WordPress. A membership site is a form of business website with some locked content that only subscribed members can access. It allows you to hide premium content behind the paywall, so not everyone can access the content – only those who have keys. Here, ‘membership’ serves as the key to your paywall. You can either charge people for subscribing to a membership plan or require them to register an account for free. MemberPress, as its name suggests, is a tool that enables you to create a full-powered membership site in WordPress. Marketed as an ‘All-In-One membership plugin for WordPress’, it has the complete set of features you would want in a membership plugin. It allows you to create membership sites, manage memberships and content, and receive payments securely. After the plugin is activated, it takes you to the plugin options section. On this page, you can configure options for pages, accounts, fields, payments, emails, marketing etc. Pages: You can configure and customize reserved pages, group and create membership page slugs, and monitor unauthorized access options from the Pages tab. The reserved pages are automatically created by the plugin as they are essential for a membership site. Account: The Account tab includes options for configuring member information. It has four main sections: permissions, registration, login and logout, and account page welcome message. 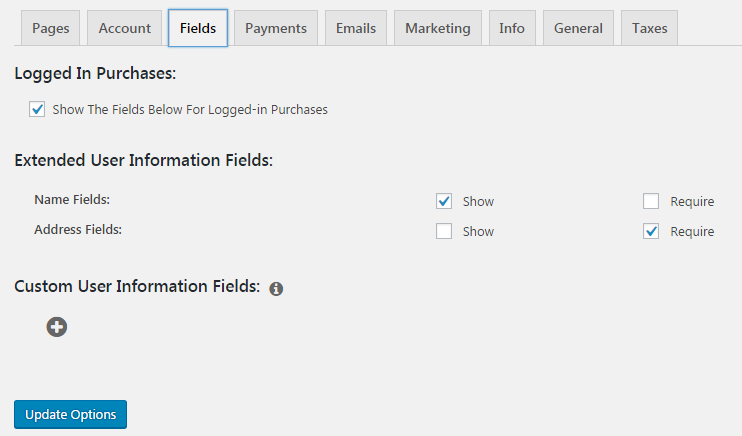 Fields: This tab includes options to enable or disable fields and further configure fields on membership registration forms and the user account pages. You can add and configure one or multiple payment methods from this section. Furthermore, you can choose whether to show payment labels, icons, and descriptions. Emails: The plugin has a full set of email options in this tab. Configure name and email addresses from which emails will be sent to members and admins. 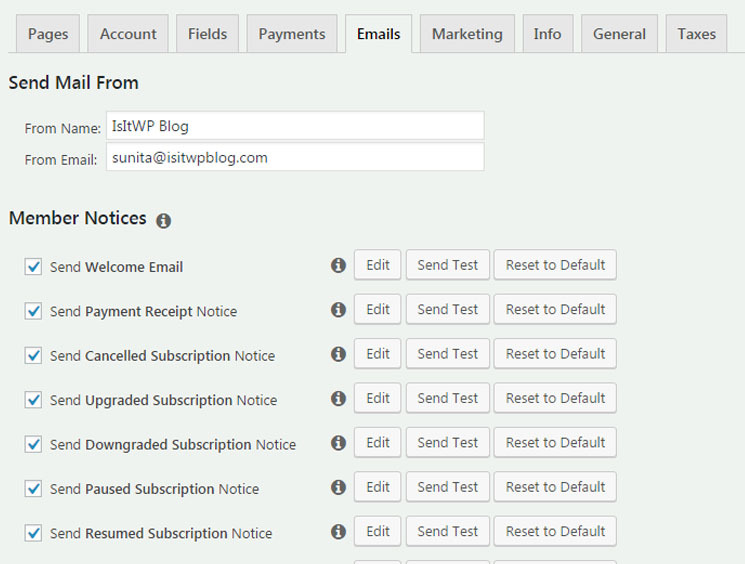 You can also configure when the emails should be sent. Info: This tab provides you with options to enter, manage, and edit your business address. General: The general tab has options for internationalization (language code, currency), theme compatibility, SEO, and PayWall, rewrite rules, and background jobs. Another interesting option is Paywall. 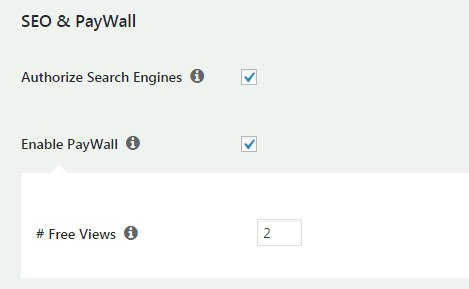 By enabling paywall, you can display your content to all your visitors for a specified number of times before your content gets locked in. Give a name to the membership, specify you price, billing type (one-time or recurring), duration of access, and membership description. 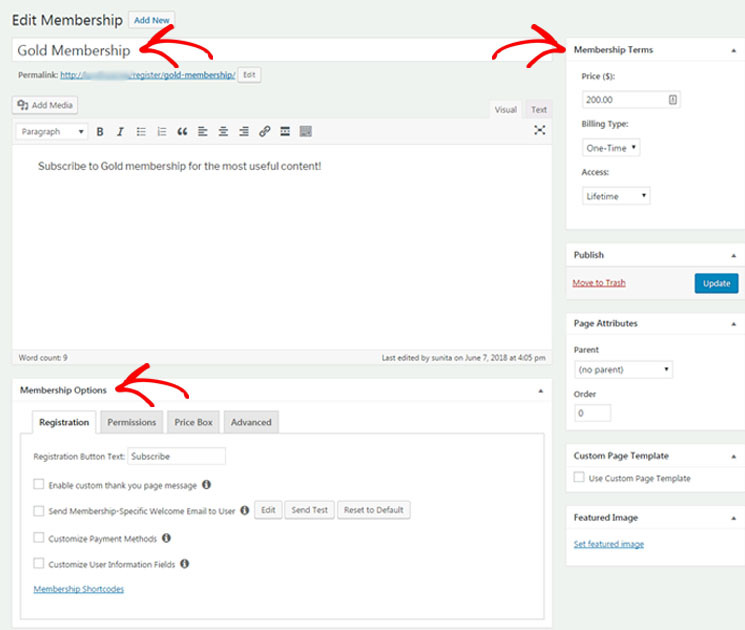 You can also configure membership options such as registration, permissions, price box, etc. You can create multiple types and levels of memberships through the same process. 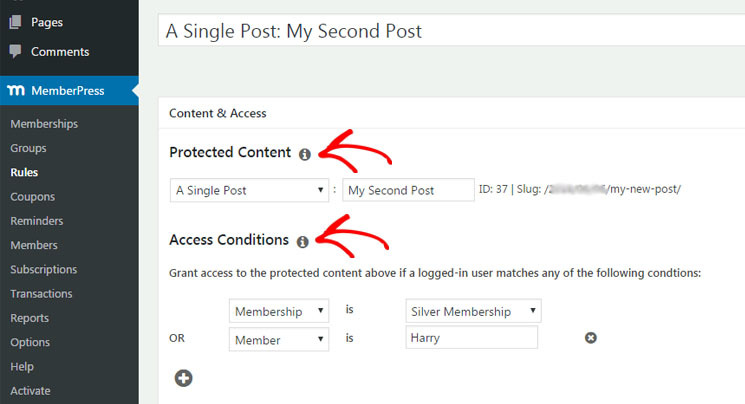 You can set rules to protect your content and specify who can access the protected content. 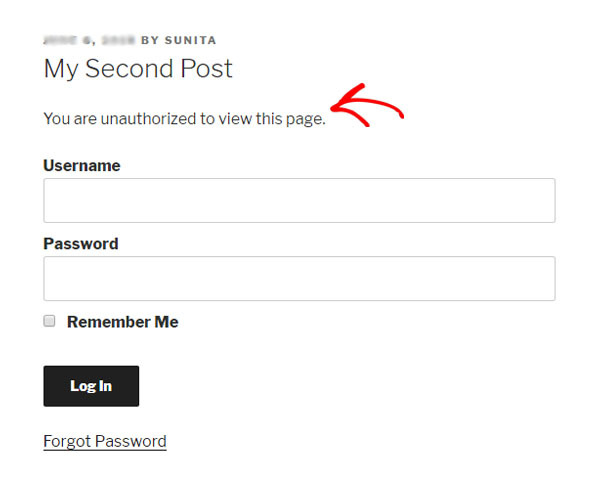 First, set the protected content as posts, pages, posts categorized or tagged in certain ways, or any file in the website. Then, you can define the ‘Access Conditions’ which must be satisfied for a user to get access to the locked content. Content Dripping and Expiration Feature: Yet another interesting feature included in ‘Rules’ menu is content dripping and expiration. Content dripping refers to allowing access to protected content after a certain time. Thus, users should revisit your site for the access to the certain restricted content. You can expect more returning visitors and recurring income with this feature. Members are always very important for a membership site. You cannot really lose any member / subscriber for any reason. In case of membership expiration, renewal, or failed attempt to sign up, you can send reminder emails and get the users back to your site. 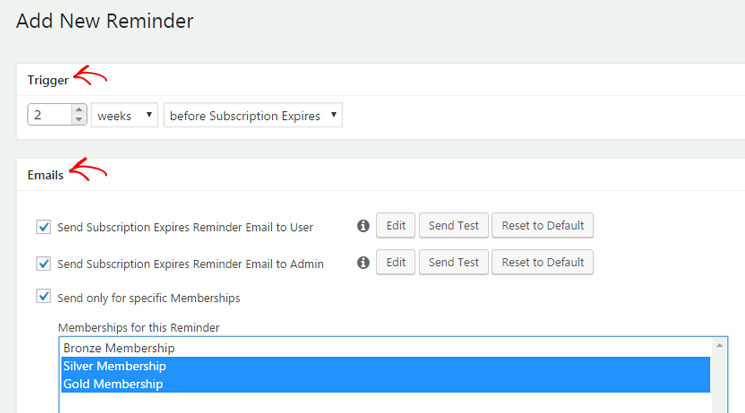 With MemberPress you can easily automate reminder emails with your custom or default messages. This is a very useful feature as it helps you to gain and retain more members. 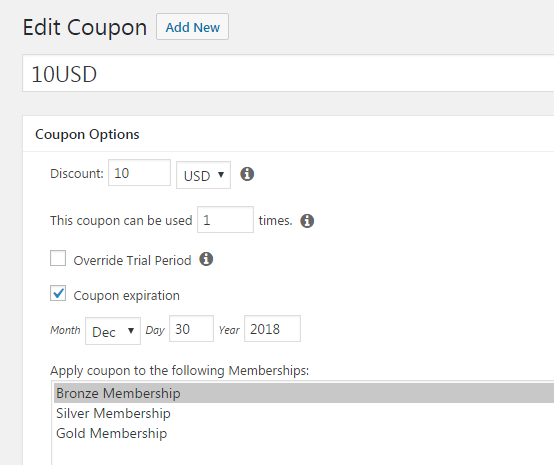 Another important feature you may need in a membership site is using coupons. MemberPress allows you to create coupons easily from the Coupons menu, as shown below in the screenshot. MemberPress has deep integration with about 40 third-party services and software. These include different types of email marketing services, payment gateways, communities, and forum software etc. With built-in integration to these amazing third-party software options, the plugin is more useful than ever and serves its purpose well. The plugin has most of these integrated applications packed in as addons. You can find more than 20 addons in the Add-Ons tab in the Activate menu. These addons are ready to be installed just with a single click. You only have to install the addons you’re interested in. That way, you can keep your dashboard neat and tidy. Besides that, there are other useful options such as creating and managing groups, members, subscriptions, transactions, and a fine report system. The most basic plan, named ‘Basic’, costs $129 per year and you can use this license for only one site. Another plan, ‘Plus’, is available for $249 per year and can be used for up to 10 sites. The most advanced plan is ‘Pro’, available for $369 per year. You can use the ‘Pro’ plugin license for a maximum of 30 sites. 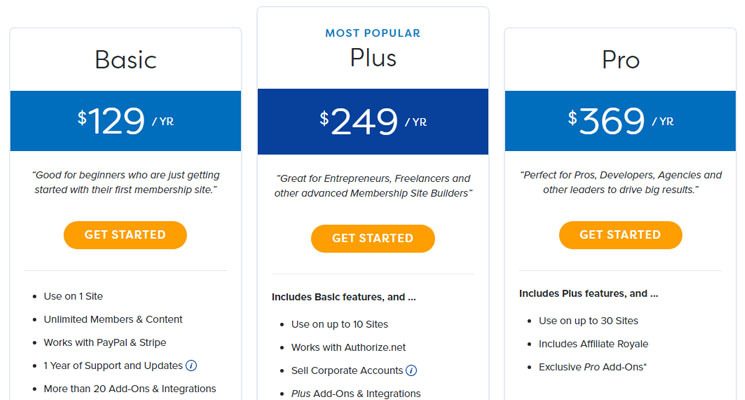 MemberPress pricing seems costly for startups, but it’s quite a fair price for all the amazing features the plugin offers. Support is another very important aspect you need to check before buying a digital product. Talking about MemberPress support, it’s dedicated and reliable. The team of professional happiness engineers provide technical support via a support ticket system. The plugin’s website has an extensive and comprehensive knowledge base where you can get insights and ideas about using the plugin. 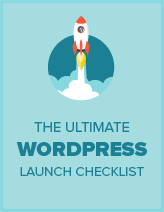 MemberPress is one of the best plugins that help you build a fully-fledged WordPress membership site. Its integration with popular third-party services and software is also praiseworthy. The core plugin comes with all the essential features you could ever desire. For additional features, you can add their respective addons. Using the plugin is an easy job. However, its extensive set of features and options may confuse some users. It definitely takes some time to understand the plugin interface for non-techies. I find their support slow and struggle to integrate it with Paypal. Looking to cancel. I have tried to contact MemberPress for pre-sales support but there is only radio silence. Any idea if this tools allows you to review members first? Someone is interested in signing up to my content, and they fill out a form. Only if I say yes and that person is approved, will that person be notified to pay the membership fee and gets full access? Hello, MemberPress seems a nice plugin indeed, but they recently doubled its price, a few weeks ago, then they put a discount of 50%/60% for Black Friday. That means 1) the discount is a fake 2) the day 1 of december,when the promotion ends, the price will actually be the double of what it was a few weeks ago. I would have bought the plugin but I won’t because I can’t trust people that act that way. What if next year they decide to double the price again? It’s ok to rise your prices, but you can’t double them from one day to another. I won’t tie my membership website to them, you know it’s painful to change membership plugin and I don’t trust them anymore after this ridiculous price increase. Thanks for sharing your thoughts, Leo. If you’re looking for an alternative, take a look at our article on best membership plugins.